If it's for your business or home use we offer different ADSL packages to fit your internet usage needs. Whatever the case might be, we can provide Capped and Uncapped packages with different line speeds. Asymmetric digital subscriber line (ADSL) is a type of DSL, which is a data communication technology that enables data to travel faster over copper telephone lines than conventional means. Ability for a user to use their telephone line for voice, as well as data at the same time. As the ADSL uses the existing copper wire structure, it can be installed almost anywhere. The ADSL is faster than other remote access technologies such as analogue modems, ISDN or cable modems. 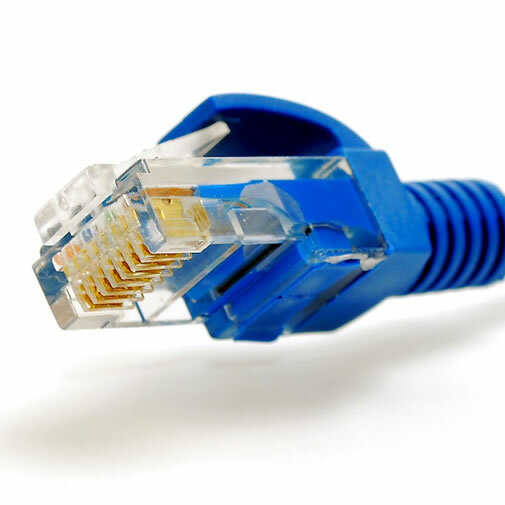 ADSL is a tried and trusted best effort service with extremely minimal downtime. Another added advantage of ADSL is the security that it provides in knowing that your line is private. When using your ADSL, you will be using a dedicated phone line, which provides for secure continuous access. You are the only one using that connection and line. There is no sharing with other users, unlike modems, where many users are accessing the same line at the same time. ADSL is cost-effective to implement and to manage with little to no maintenance involved.